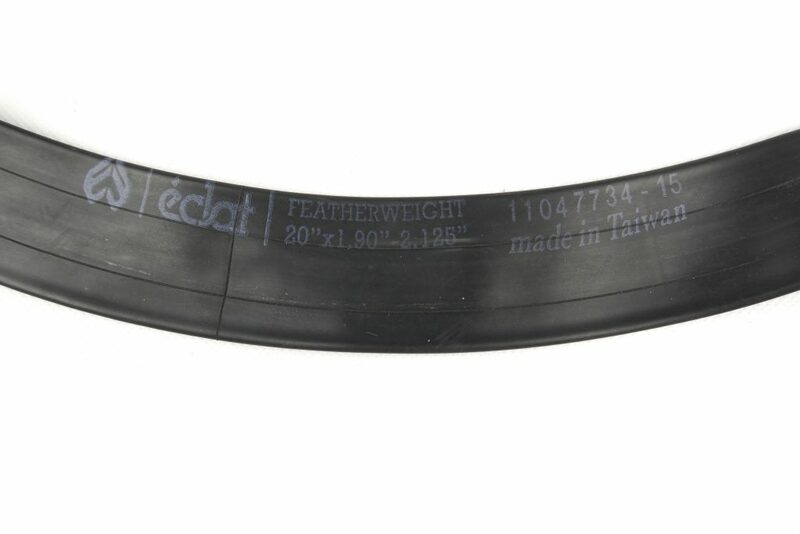 We wanted to offer a super lightweight high-performance inner tube to match up with our Mirage Tire. If you’re looking to shed some weight off your bike, the wheels are a good place to start. 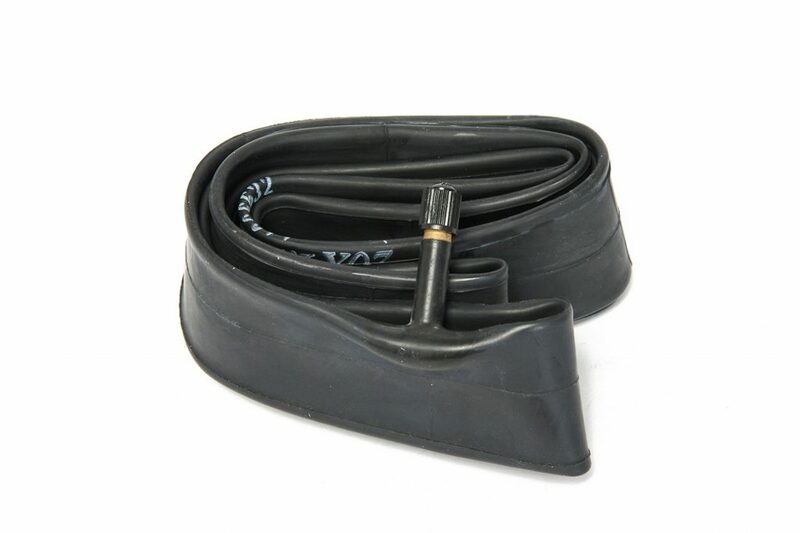 Manufactured by Maxxis, our Helium Tube uses a high-quality 0.8mm rubber and works perfectly with all sizes of tires from 1.75″ all the way to 2.50″.